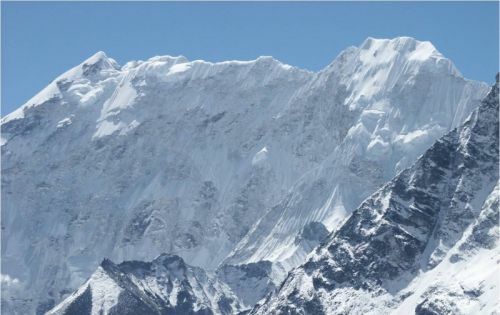 Manaslu located in the north side of Gorkha district along the Budi Gandaki valley. 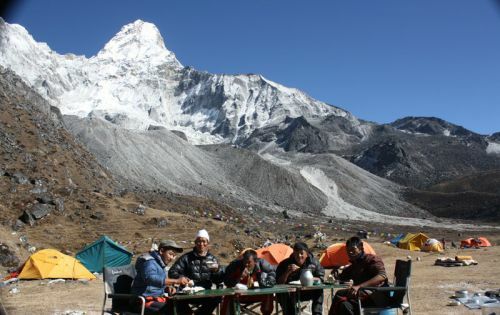 Manaslu mountain was previously known as Kutan. 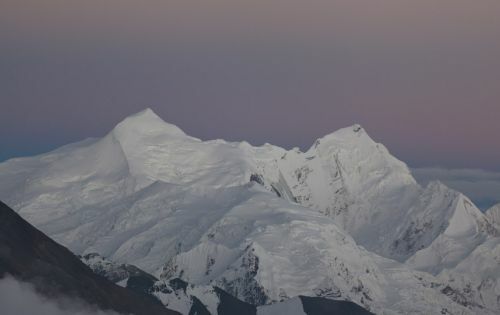 tang being the Tibetan word for flat place, thereby describing the mountains general summit. 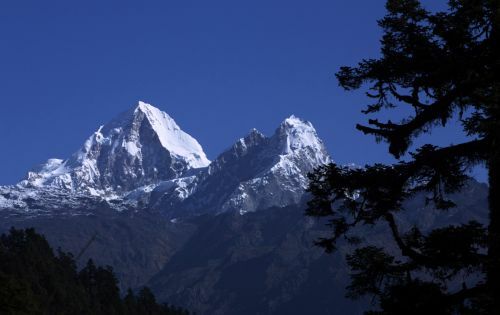 It was then renamed Manaslu which comes from the Sanskrit word "Manasa" meaning "intellect" or "soul". 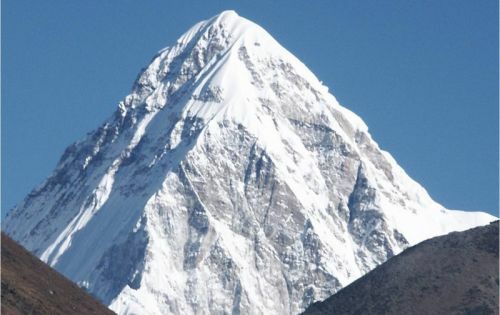 It was first climbed by T. Imanishi & G. Norbu in 1956. 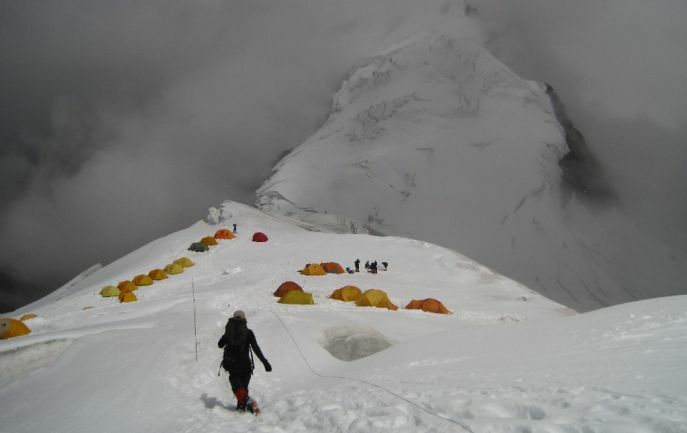 Many consider the three peaks of Manaslu as Japanese peaks as they were the first to reach its summit in 1956. 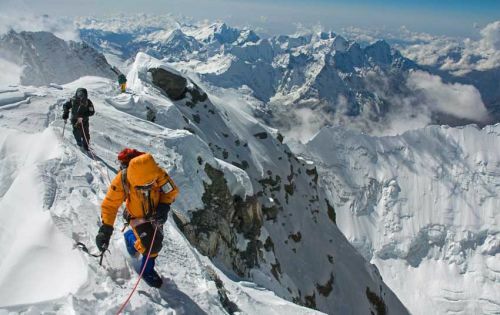 There exist half a dozen different routes on Manaslu. 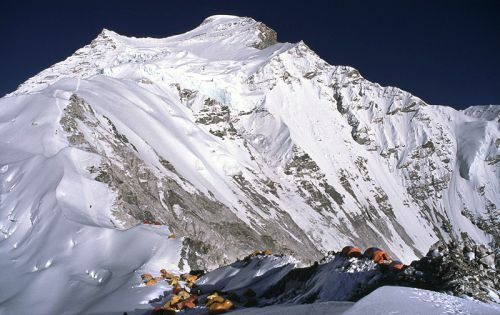 The south face of this ‘Mountain of intellect’ is arguably the toughest in climbing history as well as peak 29 is very famous located in this area too.